Llano may be small in size but it is BIG on fun and events to keep folks entertained and occupied. 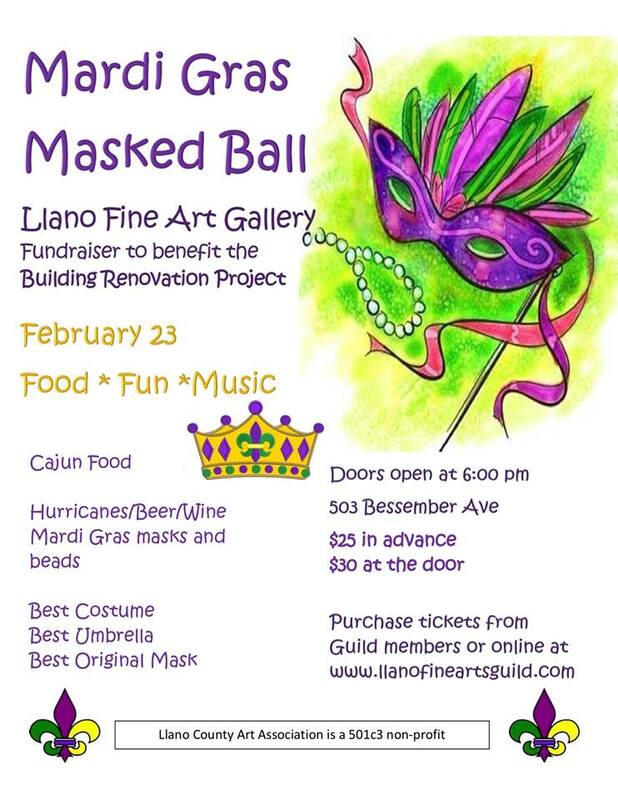 The following are just some of the events happening this month in Llano. For a complete list visit our .Llano Chamber of Commerce website. 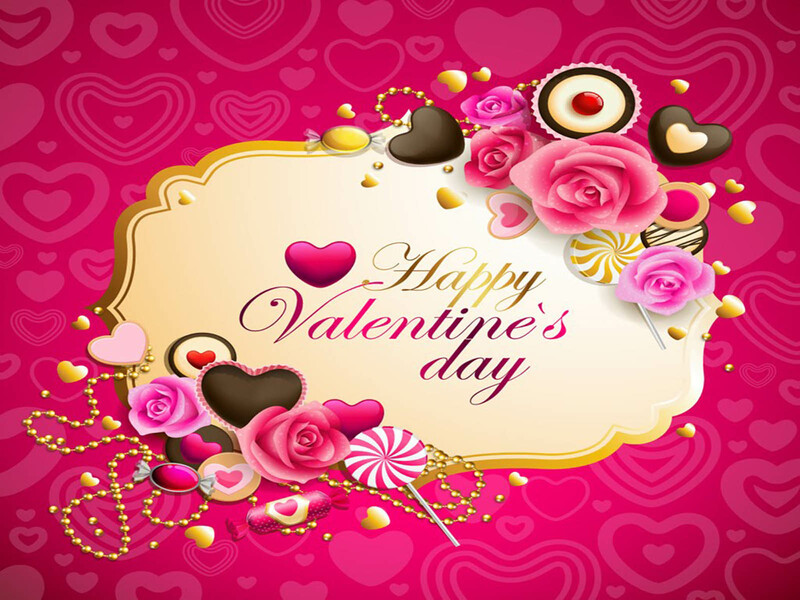 Feb 16 Flood Aid 2019: An all day and night music event at the JLK Event Center benefiting victims of the October 2018 flood. 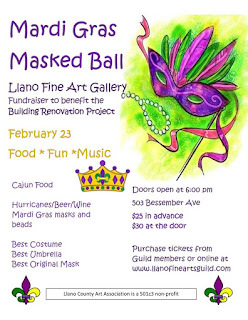 Feb 23 Mardi Gras Gala at the Llano Art Guild. This is a fundraiser for building renovations.